Unmatched projection, fidelity, and power in an all-environment, IP56 compliant loudspeaker. Ideal for demanding installations and mobile / touring use. Weatherproof 8-Ohm and weatherproof 70-volt versions. 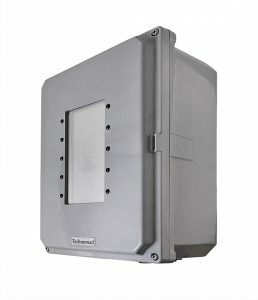 The ultimate compact all-environment loudspeaker for installations, distributed systems, and compact sound reinforcement applications. Unmatched fidelity, dispersion, and reliability. 8-Ohm and 70-volt versions. “Unbelievable!” – Berwick High School, LA Complete all-environment PA systems for installations and mobile use. Featuring Technomad weatherproof, great-sounding, high-powered loudspeakers and a pre-integrated amplifier-mixer rack, cables, and tripods or wallmounts. 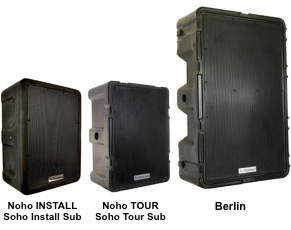 Perfect for sport facilities or sound reinforcement. Automatic audio player with internal clock – ideal for themed entertainment, airport announcements, SFX, sports facilities, and more. 200 hours of internal storage, upgradeable. Assign sounds to front knob and screen for instant playback, or assign sounds to a schedule you create for automatic playback. Records also. Networkable, remote control, configure with any web browser! 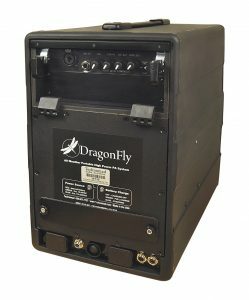 Adapted from Technomad’s rugged military technology, the DragonFly’s weatherproof construction solves your mobile audio problems in any environment. 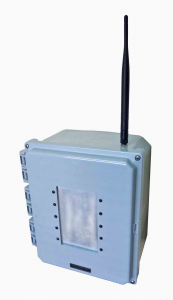 Features include a LiFePOo battery for 7+ hour life, standard wireless mic, coaxial driver, expansion bay for 2nd wireless mic or Schedulon unit, and much more. The most advanced, weatherproof portable PA system available. » Where are the Wedge Monitors? » Where are the 70-Volt Systems? 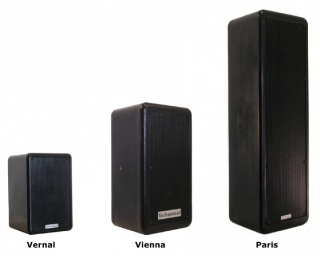 » Why are Technomad loudspeakers are so weatherproof?